Chicago North Shore was founded as a DII club by Coach Bryn Chivers and played its first game as a 7s team during the Summer of 1995. North Shore has regularly finished among the top teams in USA Rugby’s Division I and in 2017 was invited to join the WPL. The Twin Cities Amazons are a family of competitive, inclusive, passionate, athletes based in Minnesota. As a club the Zons all practice together with both the WPL and D2 players under the same head coach throughout the season to foster learning and growth for players of all levels. With a long tradition of rugby excellence dating back to 1982, the Zons are very active in the twin cities community, many players and alumni are involved in coaching high school, collegiate, and youth teams. New York Rugby Club has its roots in the Gotham City Women’s Rugby Club, which voted to join the New York Rugby Football Club, Inc. in 1997. Since then, the Women’s Team appeared in 10 USA Rugby National DI Club Championship Tournaments and finished in the top 3 from 2002 to 2008. Based on this history of excellence, the NYRC Women were selected to be one of the founding members in the Women’s Premier League in 2009. NYRC won the inaugural WPL Championship and followed up with a repeat Championship in 2010. NYRC is proud to field both WPL and Developmental teams throughout the year. Beantown Rugby Football Club was founded in the fall of 1976 and quickly established itself as one of the nation’s preeminent women’s rugby teams. They have compiled a distinguished record at the National Championship Tournament, placing top 5 in every appearance since 1980, including 6 National Championship titles. Beantown was a founding member of the Women’s Premier League in 2009. In 2014, Beantown self-relegated to Division I where they competed in the National Championship match in Spring 2015. The club re-joined the WPL in 2017 as part of the League’s expansion to ten teams. 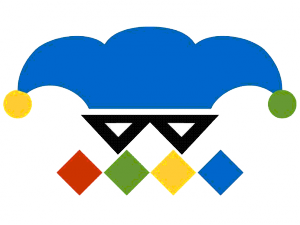 The Atlanta Harlequins were established in 1984 as a select side for several teams scattered about the southeastern part of the country. The best players from these teams, including University of Georgia and Florida State, combined to play in Atlanta, GA.
After proving themselves a powerhouse in the South and in USA Rugby’s Division I, the Harlequins were promoted into the WPL in 2013. Phillip Thiel, USA Eagle #411, began his athletic career as a multi-sport athlete in high school (football, wrestling, track, and rugby) and carried his love of rugby through college, playing for the Traverse Bay Blues. During his time with the club, he was given the opportunity to play in England and joined Cinderford RFC for a season before returning to the states to play for Life University, winning the 2008 Men’s Division I National Championship. Thiel’s first cap for the Eagles was in 2009 versus Uruguay and culminated in appearances in the 2011 World Cup (New Zealand) and return appearances with the Eagles in 2013 and the 2015 Rugby World Cup before retiring again to spend time with his family, coach the Quins, and begin a fitness studio in Marietta. The Life West Gladiatrix – named after ancient female Gladiators who were fiercely independent and were every much an equal to their male counterparts, were formed in 2016 and have claimed successive National Championship titles since then – 2016 (Division 2), 2017 & 2018 (both Division 1). Now, 2019 sees the National D1 Champions, Life West Gladiatrix entering the National Women’s Premier League for the first time. The San Diego Surfers Women’s Rugby Club is the only women’s club in San Diego county. 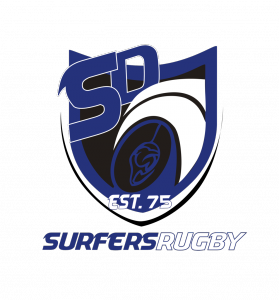 Founded in 1975 (and previously known as both OMBUSH and the Rio Grande Surfers), in 1997 the team officially changed their name to the San Diego Surfers Women’s Rugby Club. After much success in DI, in 2010 the Surfers were invited to join the Women’s Premier League. The Surfers accepted the invitation and, when a challenge match was declined, became the first Division I team to move into WPL since the league’s inception in 2009. 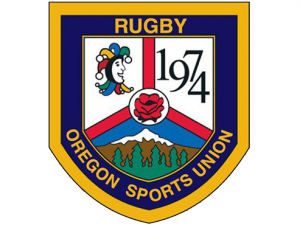 The Oregon Sports Union (ORSU) Jesters is a senior-level rugby club was established in 1974. 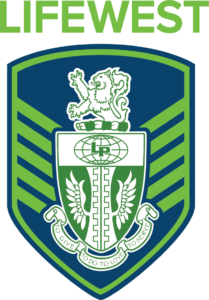 The club fields both a WPL and a Division II women’s team. ORSU draws its players from the entire Portland metropolitan area, and has a current club roster of over 100 members. ORSU re-joined the WPL in Fall 2014 after displaying excellence at the Division I level. Glendale rugby, established in 2007, is a comprehensive municipal Rugby Program – the only program of its kind in the USA. In 2011, the club started their Elite Women’s Team finishing their inaugural season as Division I runner-ups, the Glendale Raptors challenged into the WPL. Since joining the League in 2012, they have placed first twice and second twice. Until 2017, all Glendale rugby clubs played under the same name: the Raptors. Each Raptors team contributed to building the shared culture of winning, excellence, and community involvement for which Glendale is known. 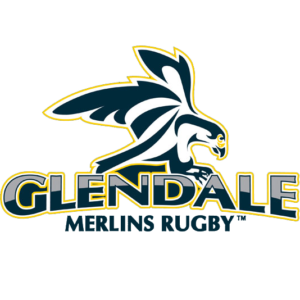 In 2017, nearly all Raptors teams will begin the next chapter of the Glendale rugby story as they begin play under a new identity — the Glendale Merlins. Named after a bird of prey known for its ferocity, aerial acrobatics, and sense of loyalty, these teams will continue to build on the tradition and reputation they’ve built for themselves. Kittery Ruiz recently retired from her more than two-decade accolade-filled career as both a domestic and international rugby play to make the transition to coaching. During her time as a player, Kittery was a regular member of the USA Women’s National Team for both 7s and 15s. In addition, she competed in the WPL both with Beantown Rugby and the Glendale Raptors. 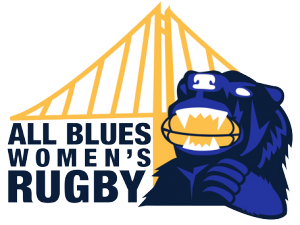 The premier women’s rugby club in the San Francisco Bay Area, the Berkeley All Blues were founded in 1978. The All Blues have won 16 National Championships, including the 2012 Women’s Premier League Championship and the 2013 Women’s Club 7s National Championship.. The club consistently contributes players to the Women’s National Team. The Berkeley All Blues was a founding member of the Women’s Premier League in 2009.